Akron Triviators: No Trivia Tonight! Watch the game at Frank's or Check out NEO MANIACAL's Political Comedy show! No Trivia Tonight! 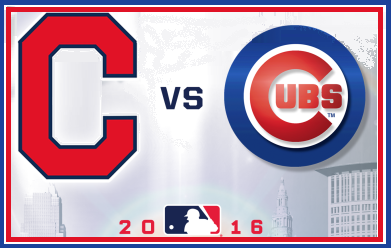 Watch the game at Frank's or Check out NEO MANIACAL's Political Comedy show! 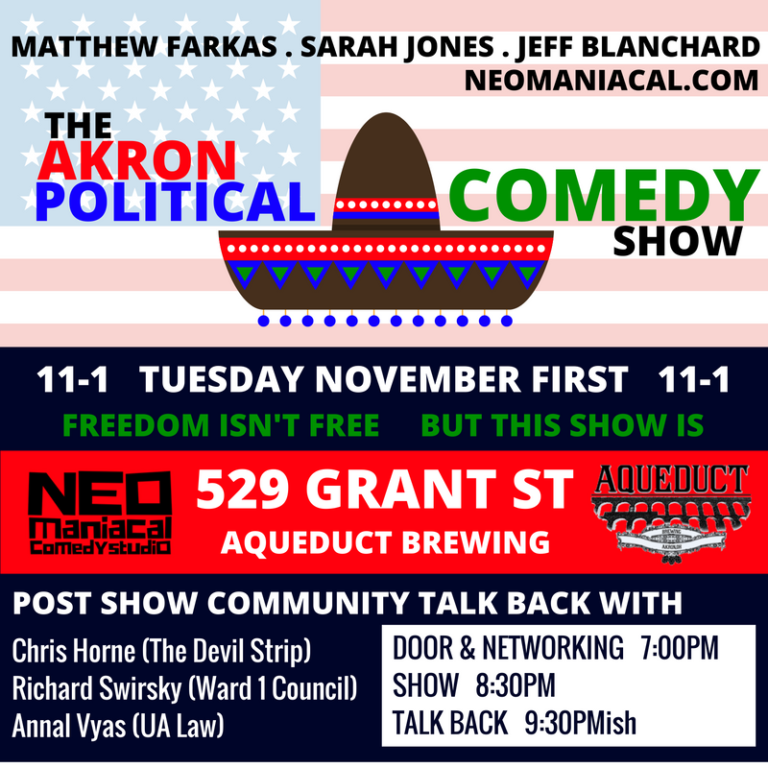 This election cycle is no joke, but that doesn’t stop Matthew Farkas (Trevor Noah-in- training), Sarah Jones (Queen of Akron comedy), and Jeff Blanchard (voice of the Ohio Lottery) from making fun of it. 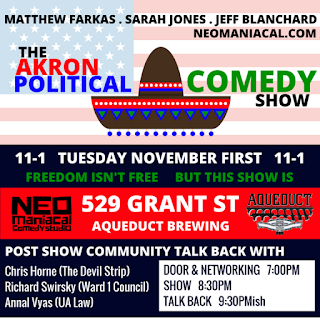 An audience talkback will immediately follow the show, featuring celebrity panelists: Chris Horne (The Devil Strip), Richard Swirsky (Ward 1 Councilman) and Annal Vyas (The University of Akron School of Law, The Bit Factory). This is a free event at Aqueduct Brewing, there's a networking event at 7, and the show starts at 8:30. If you haven't seen any of the NEO Maniacal events, or if you've never been to Aqueduct you should stop in. If you want to find out more about the event, or about Sarah Jones, founder and queen of NEO Maniacal Comedy check out this interview in The Devil Strip.